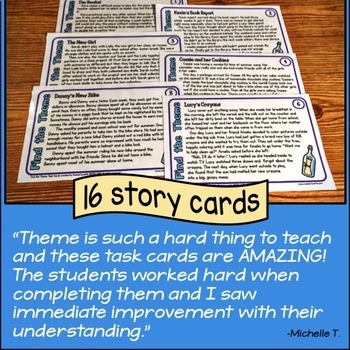 Lately, a lot of teachers have been asking me about how they can use task cards with their students. 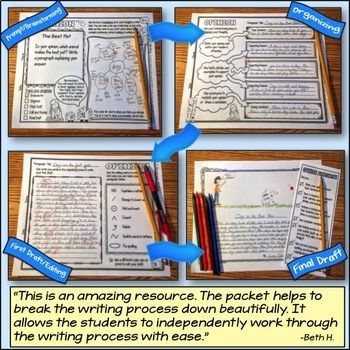 One of the things I love about task cards is that they are a very versatile teaching tool – there are tons of ways to use them! 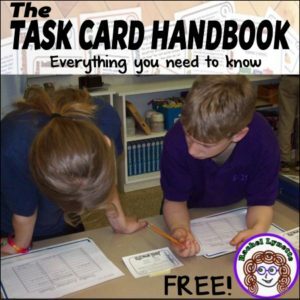 So, I decided to do a round up of all of the ways I know to use task cards. I hope that you will find some ideas to try. 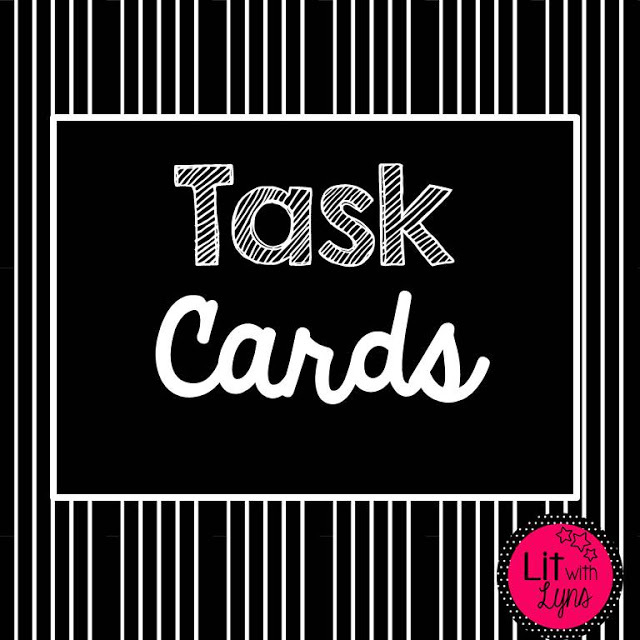 And by the way, if you have never tried task cards, here are some you can try for free! With Jenga®: number the Jenga® blocks. Students take turns drawing blocks; another student in the group finds the correct card (by the number) and reads it to the first student to answer. It would work well to have cards on a ring for this. With almost any simple board game such as Checkers, Chinese Checkers, Connect Four®, etc. Student must answer the task card correctly before taking a turn. Wrong answer = no turn. As a random activity: print on paper and roll up into scrolls or fold and put into plastic eggs, prize containers, etc. Students draw randomly. Would be good for longer, open-ended cards. 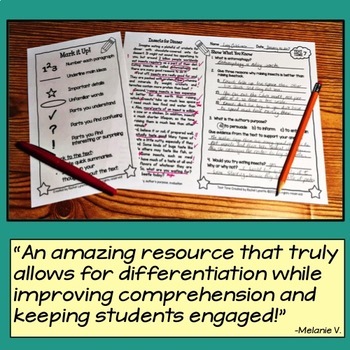 With whiteboards: teacher displays card on document camera; students answer on individual whiteboards – great for short answer or multiple choice. Another option for multiple choice is to have kids answer in sign language letters. 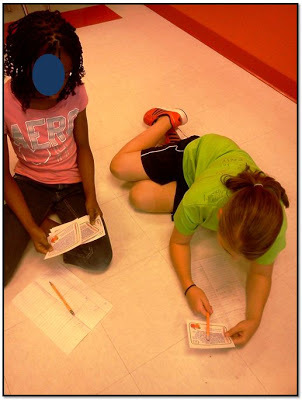 As seat work: cards are in baggies that students take back to their seats to work on. Could have a check-out system. With Sticky Hands…seriously, kids love this! Along the wall: post a set (or part of a set) in a long row across a wall on Monday. A clothesline and clothespins would work well for this. Give students answer sheets. They know they have until Friday to get the answer sheet filled out. Hedbanz Spin-off: give each kid a card attached to a headband (could make from construction paper). Students have answer sheets and wander around the room reading each other’s cards and answering. 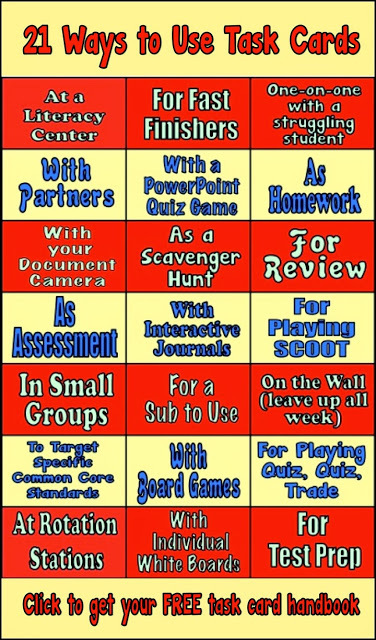 Could have each student’s name on the the answer sheet instead of a card number – that would work especially well if you are going to correct as a group after the game. 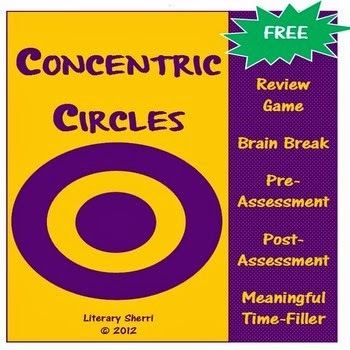 Short answer or multiple choice will work well in almost any quiz game, such as PowerPoint Jeopardy (or, for the low-tech version, use a pocket chart). 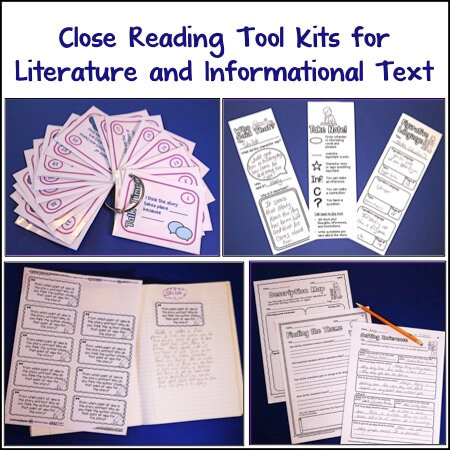 Alternative to self-checking multiple choice cards with an answer key: use a hole-punch to poke holes through the cards where the letters for each answer are. On the back, use a bright-colored Sharpie to outline the hole of the correct answer. Students read the card and answer by poking a golf-tee through the hole. Then, they flip the card over to see if they are correct. 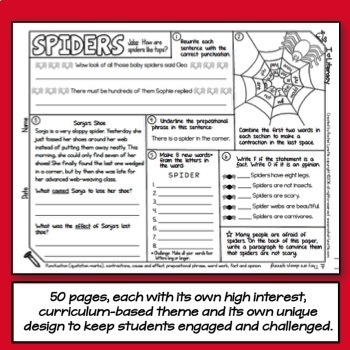 Put a few sets in your sub tub – the sub can use them in a game or with whiteboards. 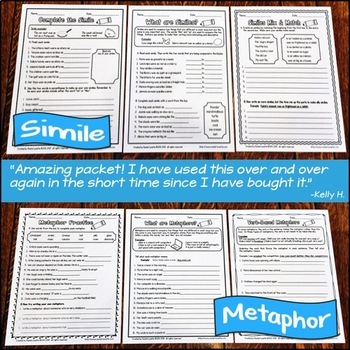 Fun activity for her, valuable learning or review for students, and almost no prep for you! If you don’t have time to cut and laminate, put whole pages of uncut cards in plastic page protectors. You could then put them into a binder. 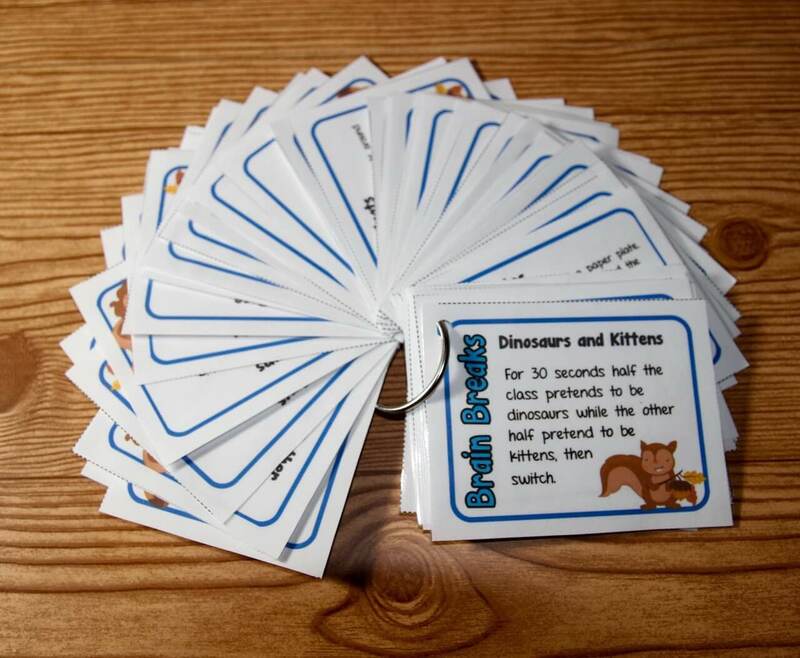 Kids can just flip through the pages to answer several cards at at time. Not pretty – but quick and effective. Mini-photo albums are also a great alternative to laminating. 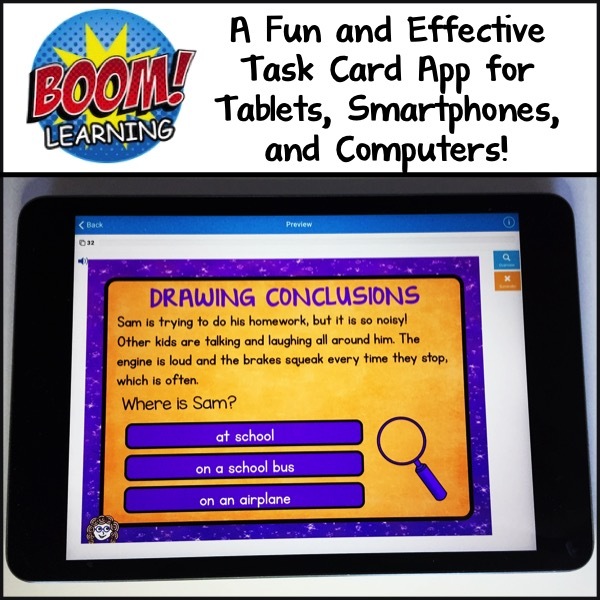 Boom Cards – a new app that brings task cards to tablets, smartphones, computers, etc.! Your kids will love the game-like feel and instant feedback. 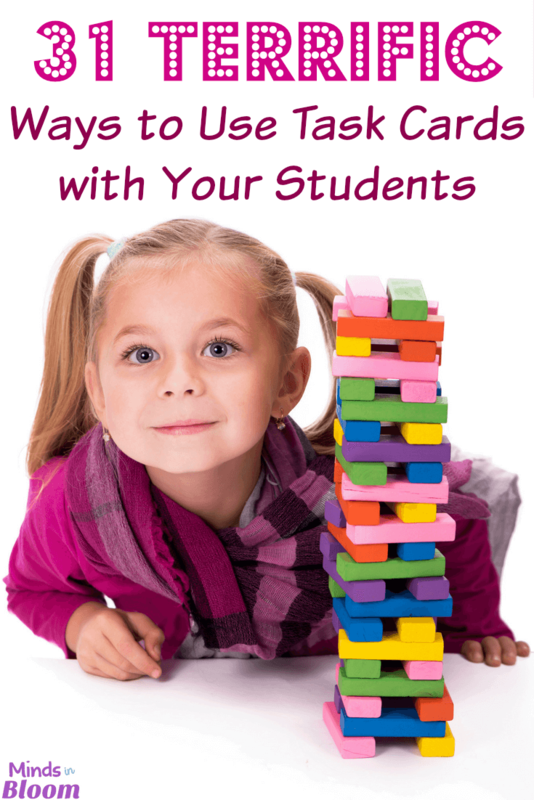 You will love how easy it is to assign cards and see each student’s progress. 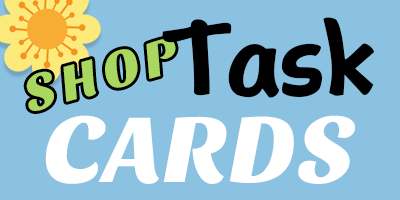 Choose from pre-made cards or create your own! 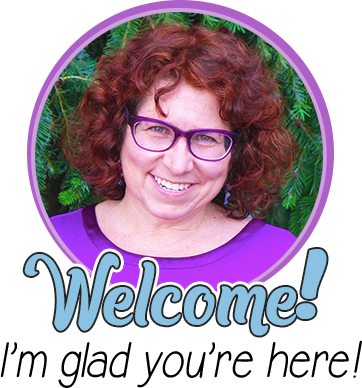 Learn more here or go directly to the Boom Learning site. A New Look for Minds in Bloom! 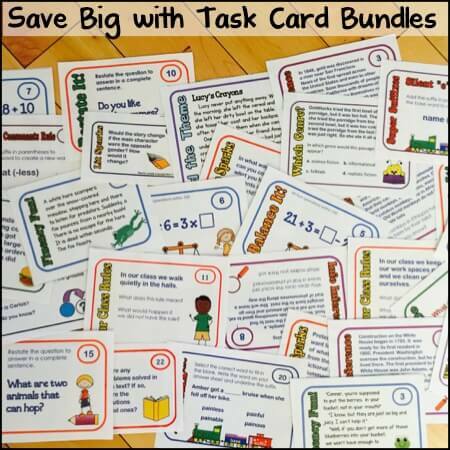 You have an abundant supply of task cards available on TPT. Have you considered a price to purchase them all in one go? If so, what would you charge? I really like what I have seen of your products. 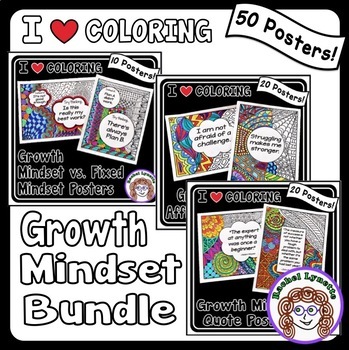 I have done a few bundles, but have not tried to put them all together for one price, mainly because they span so many grade levels that I don't think many teachers would be interested…also they would add up to a lot of $, even if I discounted them – and I keep making more. Thanks for asking though!